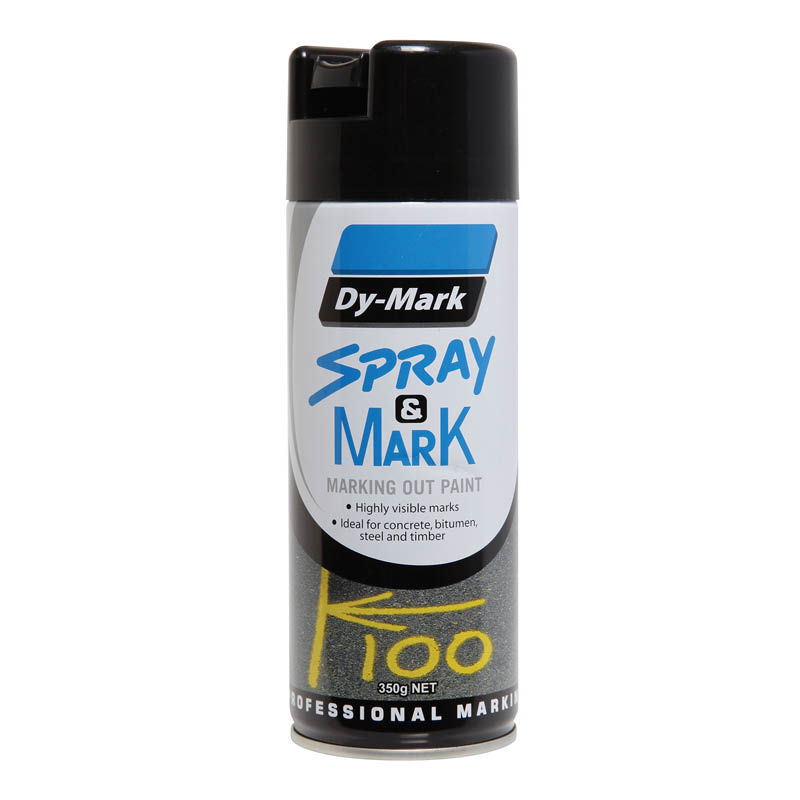 Dy-Mark Spray & Mark is a high quality, opaque survey marking paint. 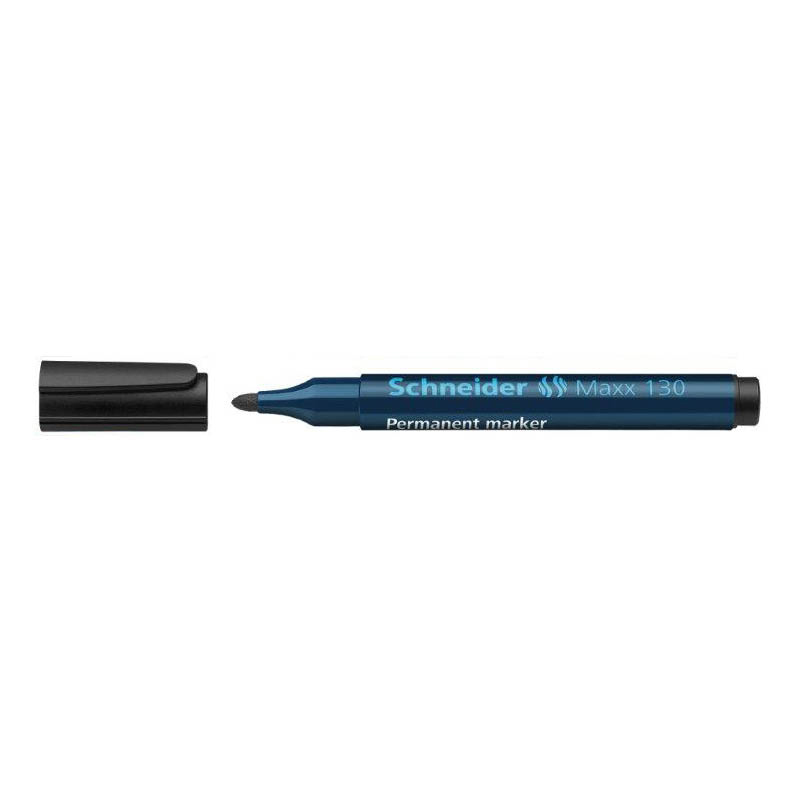 It comes in a 350g can and is available in a wide range of colours (12/box). 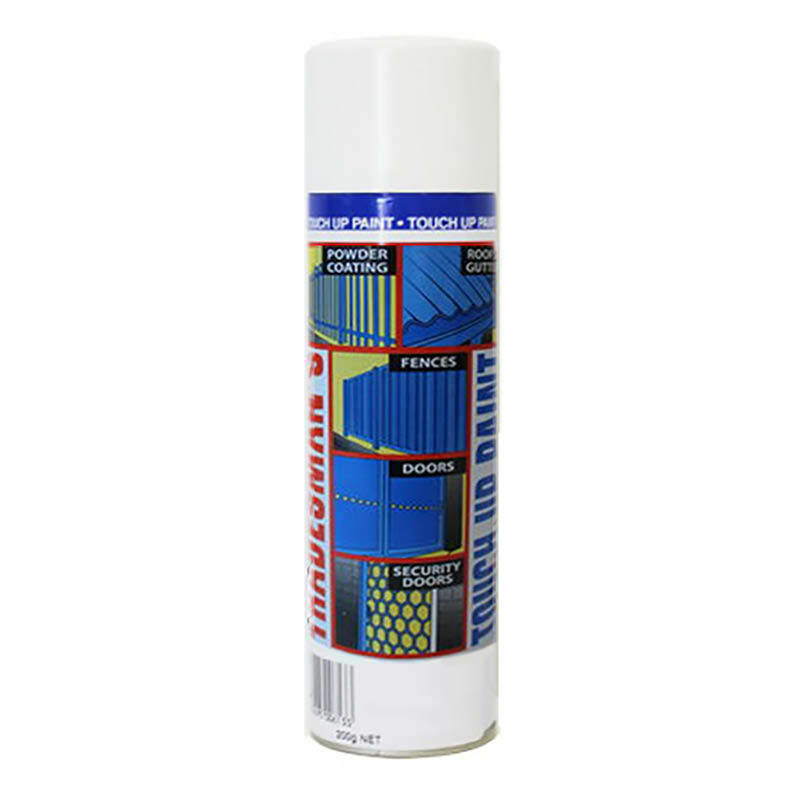 Dy-Mark Spray & Mark is a high quality, opaque survey marking paint. 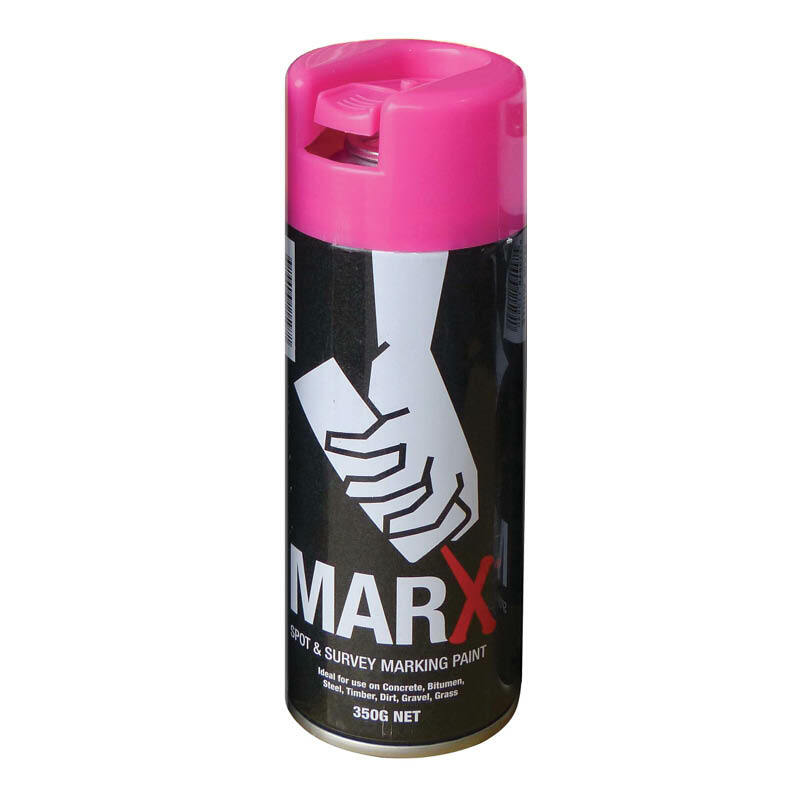 It comes in a 350g aerosol can and is available in a wide range of colours (12/box). Dy-Mark is sometimes referred to as Dymark.